Fracking has created a “real shadow across the landscape” for those communities affected by exploratory drilling, a Tory MP has warned. Lee Rowley argued a law change was needed to limit the “ability for seismic activity to take place over and above what the regulations already say”. The MP for North East Derbyshire said fracking was a “controversial and difficult” subject that was often mainly talked about from an environmental perspective, but the practicality of fracking for those communities affected had been “missed”. Speaking in the Commons, he said: “For those communities that are there is a real shadow across the landscape which is created by the implications for their local area, the roads, the loss of agricultural fields and the real industrial impact that comes in otherwise heavily rural areas. 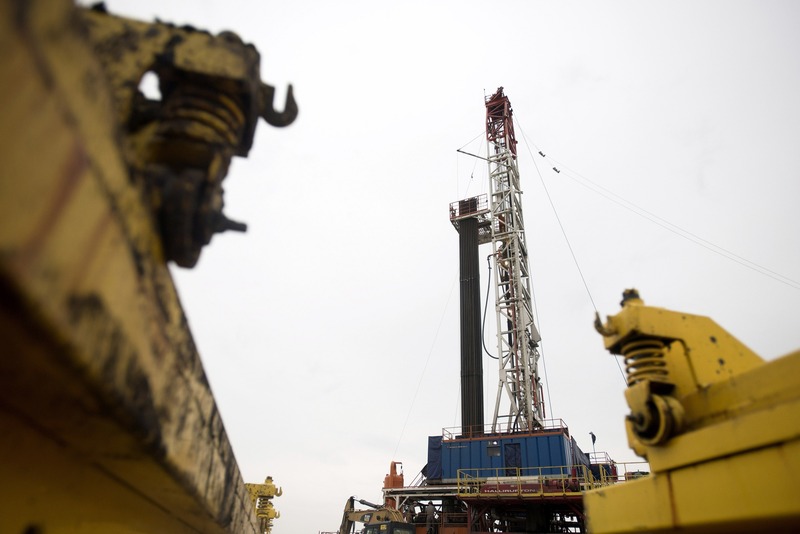 His Bill would require fracking operators to monitor seismic activity caused by fracking and take steps if such activity exceeds certain levels. Mr Rowley added: “So the proposal of my Bill is to limit the ability for fracking to create earthquakes to its current regulatory acceptable limits of 0.5 Richters because the industry have indicated very clearly that they want those limits raised. His Fracking (Seismic Activity) Bill was listed for a second reading on Friday but is unlikely to become law due to a lack of parliamentary time.